The assigment was to create a game in actionscript. Combine game mechanics to a complete game. 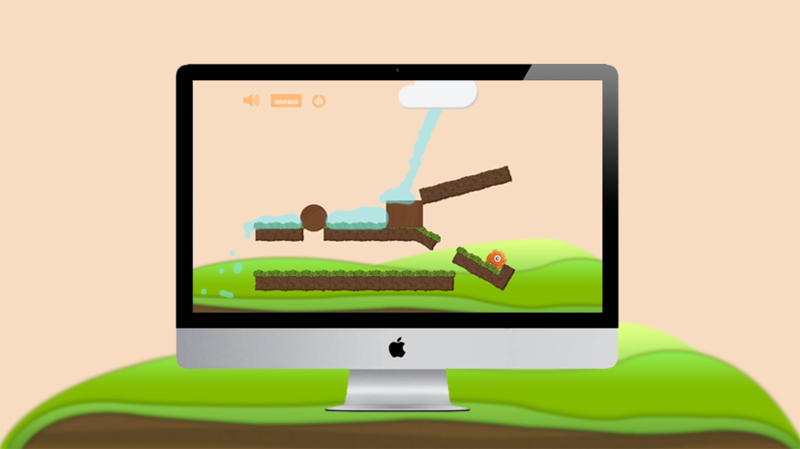 I&apos;ve used box2d, a physics engine and starling to create this game. I&apos;ve created fireboy, a creature that exists only of fire. You need to make sure fireboy wont get in contact with the water by dropping objects.